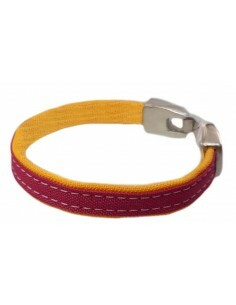 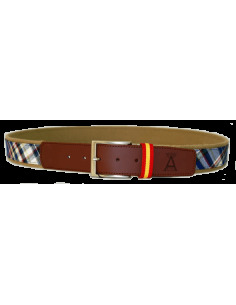 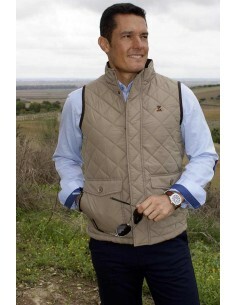 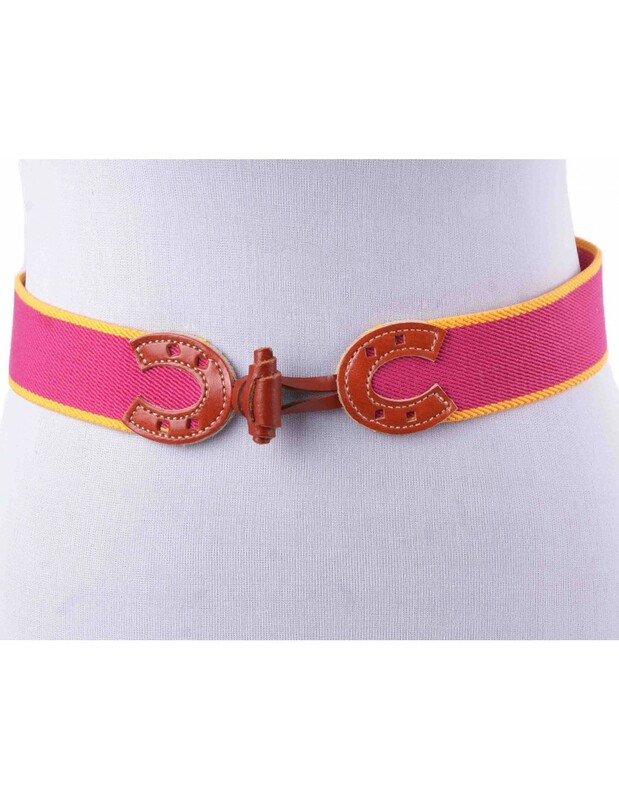 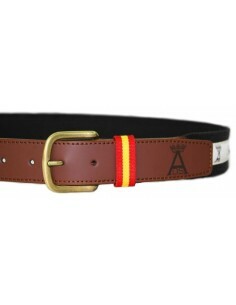 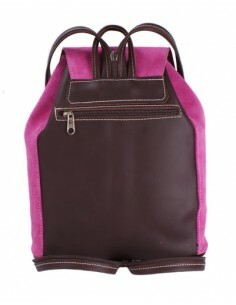 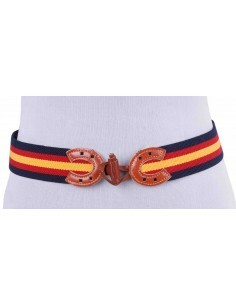 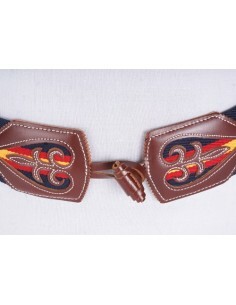 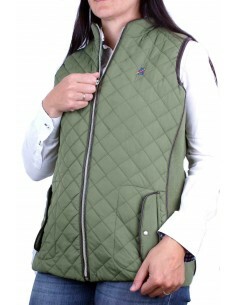 Cape colors elastic belt with horseshoe-shaped edges. 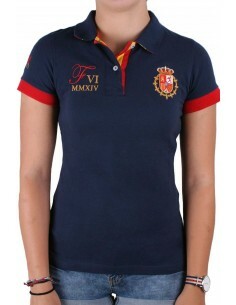 Full refund of the amount if you do not receive your order. 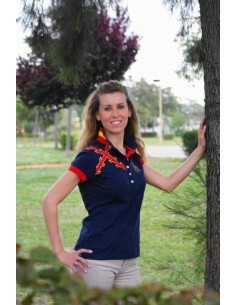 Full refund if the product is different from the photograph. 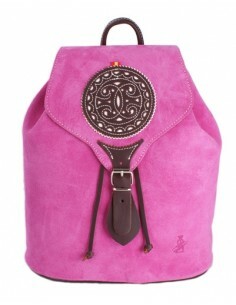 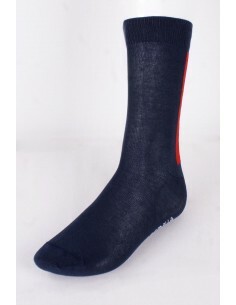 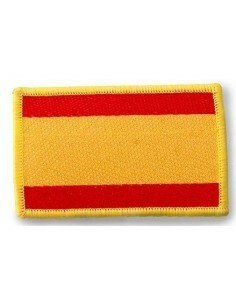 Free Shipping if your order exceeds 69 Euros in peninsula. 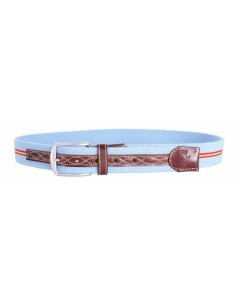 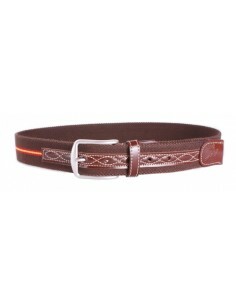 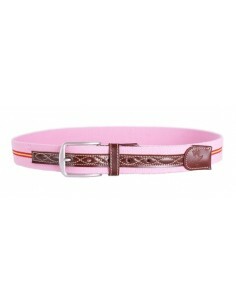 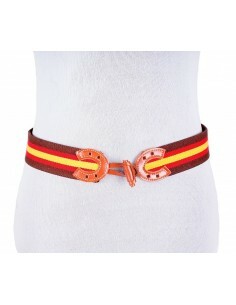 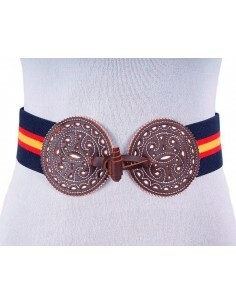 Elastic belt with horseshoe-shaped leather edges. 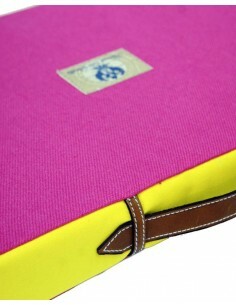 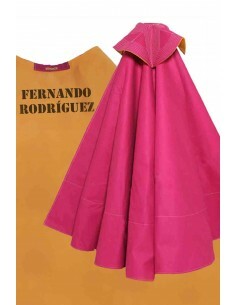 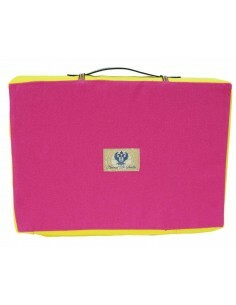 Colors are pink and yellow, as the traditional Spanish cape. 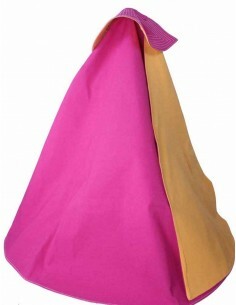 Craft and washable bullfight pads. 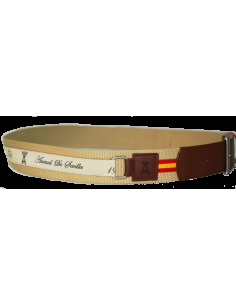 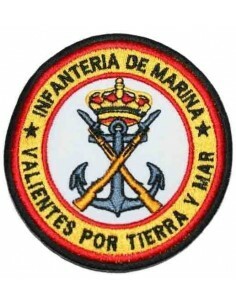 Exclusive of Arenal de Sevilla. 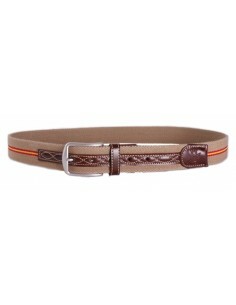 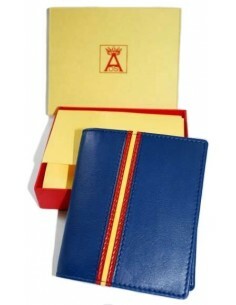 Calf Leather Key Fob Capote. 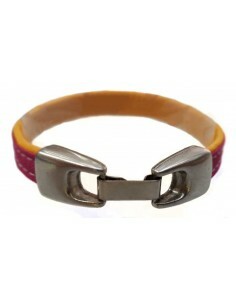 You will make the difference with this ideal bracelet made of the capote's fabric with Zamak closing. 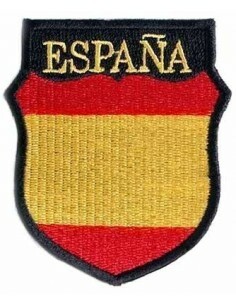 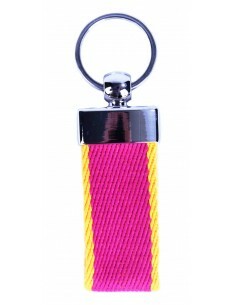 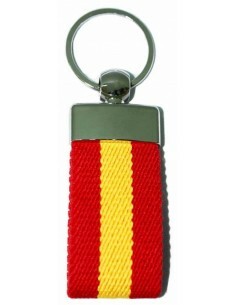 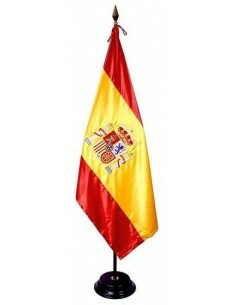 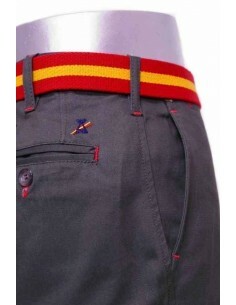 Original bullfighting keyring with the spanish flag. 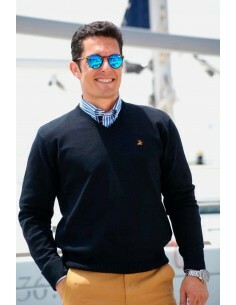 Copyright 2018 © Arenal de Sevilla.